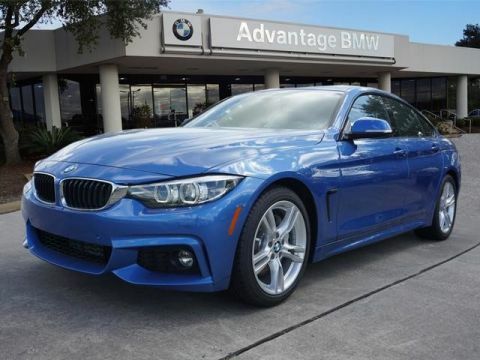 We are excited to offer this 2019 BMW 4 Series. 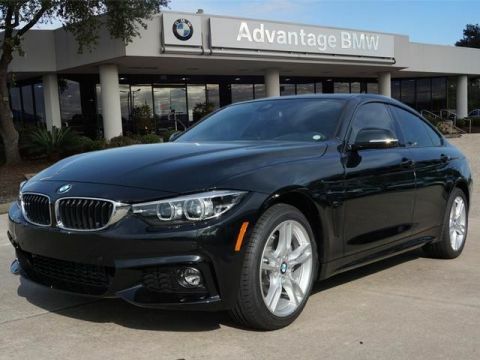 There's a level of quality and refinement in this BMW 4 Series that you won't find in your average vehicle. 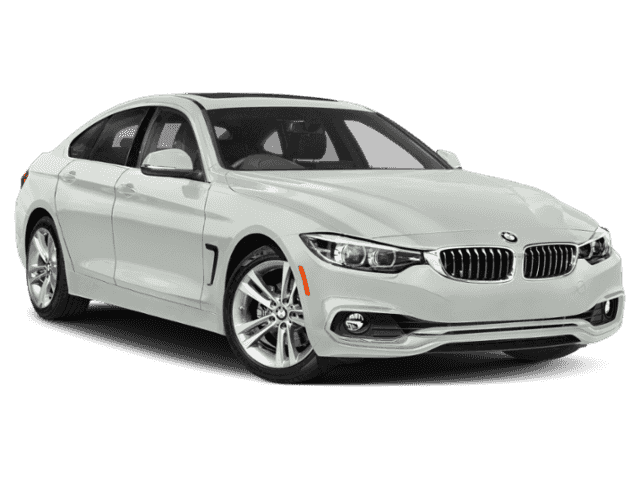 Save money at the pump with this fuel-sipping BMW 4 Series. 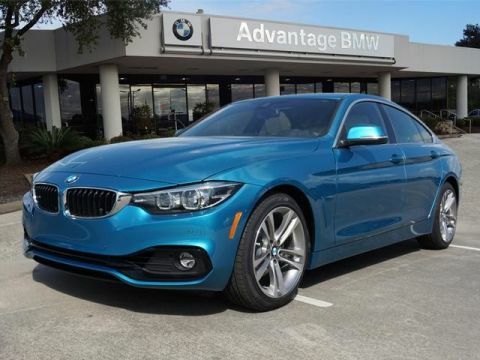 Based on the superb condition of this vehicle, along with the options and color, this BMW 4 Series 430i is sure to sell fast. Just what you've been looking for. With quality in mind, this vehicle is the perfect addition to take home. We look forward to seeing you soon! Please call us for more information.